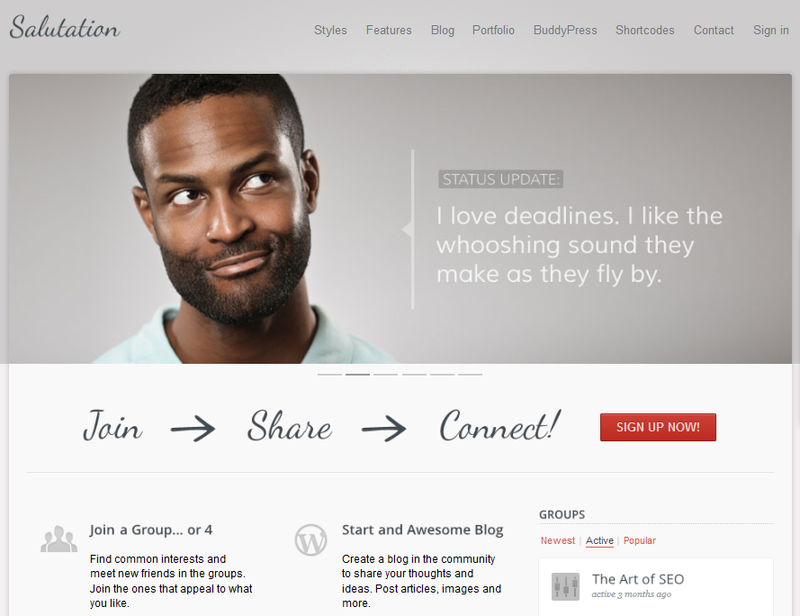 January 31st in WordPress Themes by Wordpress Jedi . October 2nd in Wordpress Plugins by Wordpress Jedi . BuddyPress is a wonderful tool to use to build a social network. There are plenty of BuddyPress themes and plugins available that let you enhance your site’s capabilities. 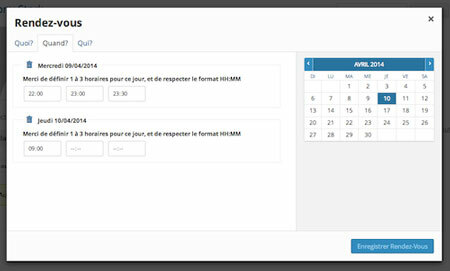 Rendez Vous for WordPress is a handy plugin that lets you community members schedule appointments. March 29th in BuddyPress Themes by Wordpress Jedi .